At a Senate hearing to discuss airline safety, senators questioned the FAA's acting head Daniel Elwell about the regulator's practice that involves employees of a plane manufacturer in the process of inspecting, testing and certifying the company's own aircraft. The practice was described by one senator, Richard Blumenthal, as leaving "the fox guarding the henhouse". Mr Elwell denied that it was "self-certification" arguing that the FAA "retains strict oversight authority" of the process. He said that the practice was used "globally" including by the European Aviation Safety Agency. 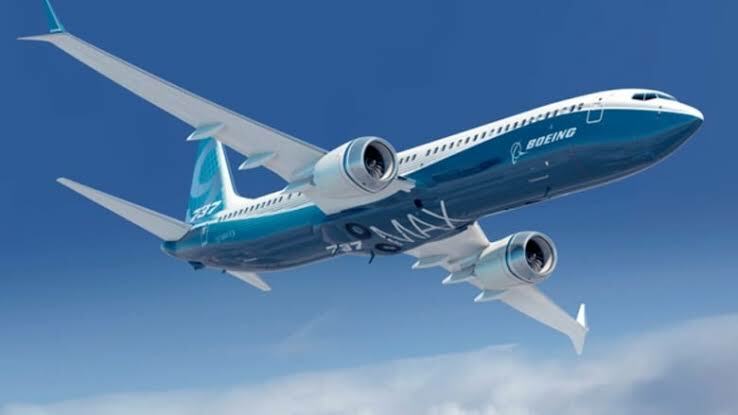 Calvin Scovel, inspector general of the Department of Transportation, who also appeared before Congress, said: "Other safety regulators around the world decided in their role as safety regulators, they needed to drive risk to zero and they did that by grounding the aircraft." "We may have been the last country to ground the aircraft, but the United States and Canada were the first countries to ground the aircraft with data for cause and purpose," he said. Mr Elwell said that he was "confident" in the MCAS system and that pilots were trained in how to deal with a situation where a plane drops suddenly. However, when asked about how he would have handled a plane that dropped 21 times in a matter minutes as the Lion Air flight in Indonesia did before it crashed last October, Mr Elwell, a trained pilot, said: "I'd have to get back to you on the specific." 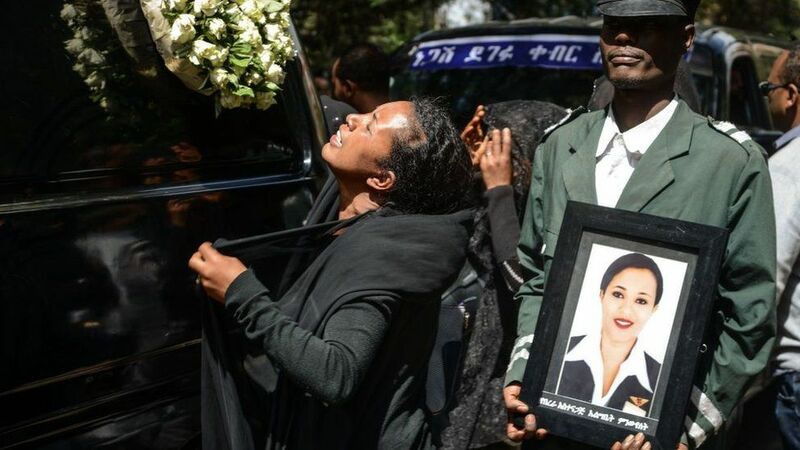 A joint investigation by the US National Transportation Safety Board, France's aviation investigative authority BEA and Ethiopia's Transport Ministry is expected to release a preliminary report into the Ethiopian crash this week. 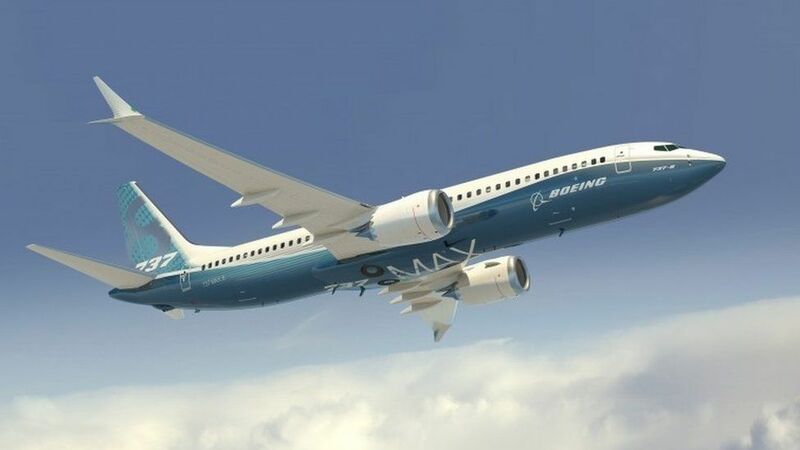 A Boeing official said: "Following the first incident in Indonesia we followed the results of the independent authorities looking at the data, and, as we are always looking to ways to improve, where we find ways to improve, we make those changes to make those improvements."